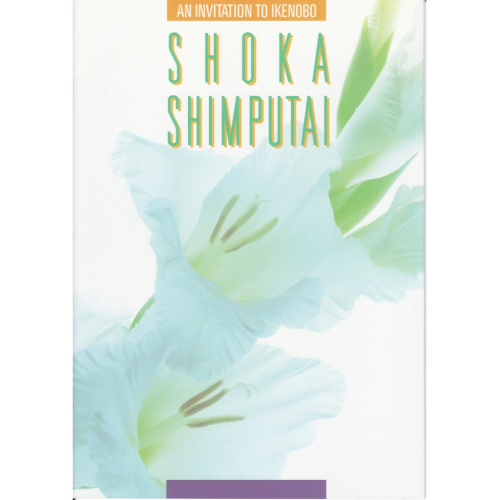 Our Japanese Ikebana books are packed with descriptions of Ikebana techniques, instructions and diagrams with lots of colour pictures of Ikebana arrangements. 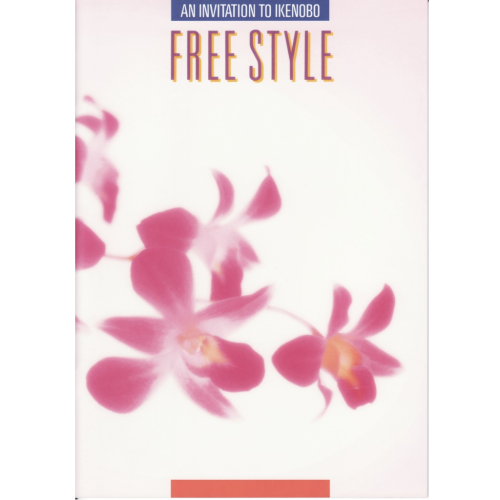 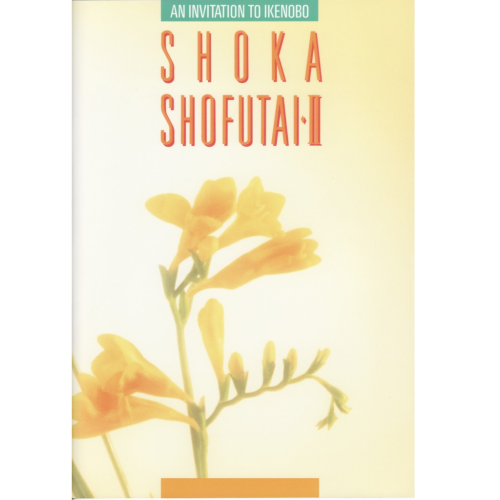 Published in English, by Ikenobo Headquarters in Japan, they are invaluable study guides for complete beginners to advanced students and experienced Ikebana practitioners of all levels. 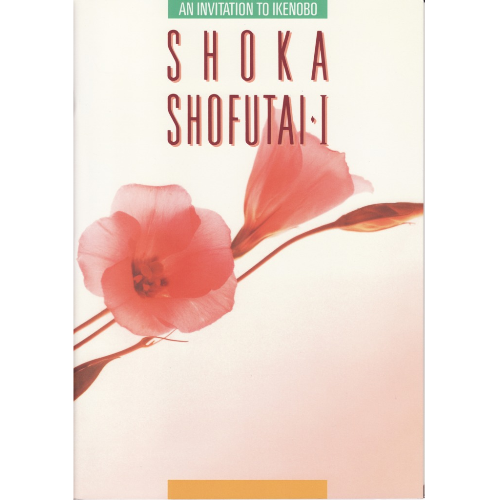 Ikebana teachers often find these books a useful complement to their teaching materials. 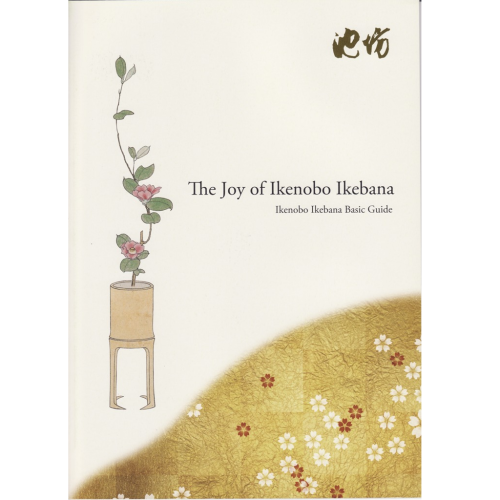 Available for shipping worldwide, our Ikenobo Ikebana books are enjoyed by our customers from New Zealand to Nova Scotia. 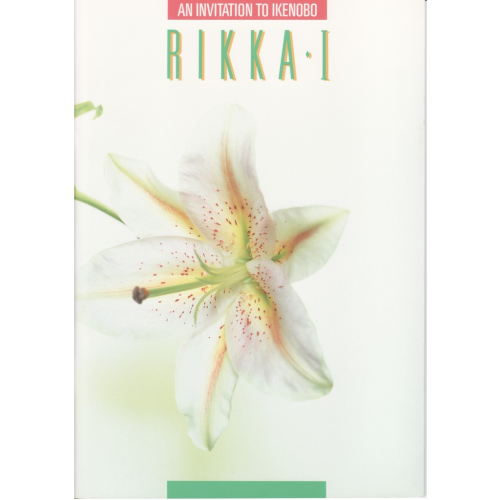 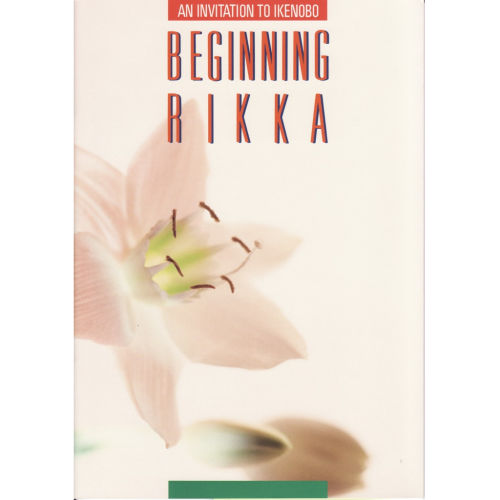 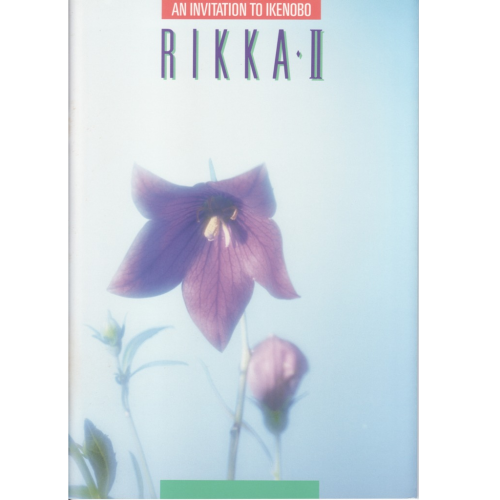 We have the largest selection of Ikebana books, accessories, vases and equipment outside of Japan. 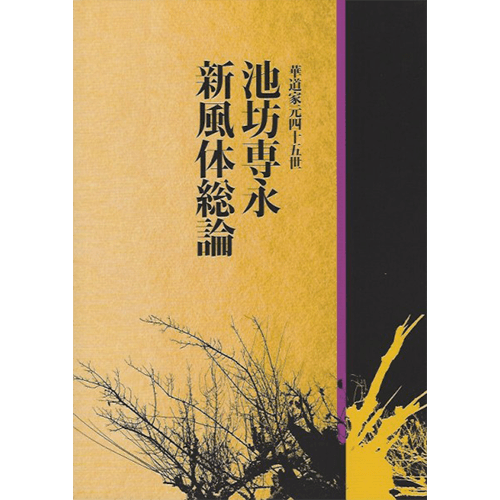 For advice or queries about our products, including large orders, shipping or if you are looking for something that you can’t find in our shop, please contact us.